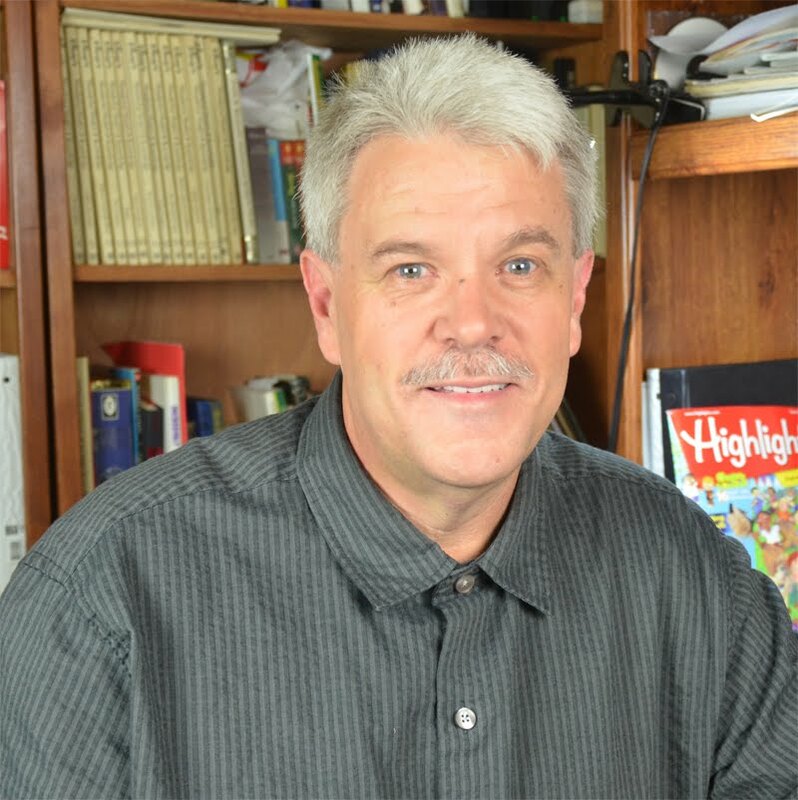 Today, we’re delighted to feature Rick Starkey, a brilliant children’s/Middle grade books author & a great Magician on the Reading with Your kids Podcast. In this episode, get to know Rick, Discover how his own life experiences shaped his book titled Blues Bones, Take a peek inside his book, And find out the secrets behind his creative processes. Get your cup of coffee ready, and let’s get started! Rick Starkey is a graduate of the Institute of Children’s Literature. pieces to Highlights for Children including a game, magic tricks, and a short story. He attended a workshop at the Highlights Foundation in Honesdale, PA.
own Make It Magic, a magic shop and craft store. How much is Rodney willing to risk to achieve his dream of being a guitar legend? Read the book to find out what’s going to happen to Rodney next! Shares his inspiration for writing this book & tells us some of the important messages his book can give to the children like dealing with stage fright & performance anxiety & more…Be sure to listen to find out more about Rick Starkey & Blues Bones! Read NextWelcome to The Adventures of Lorenzo the Bear!